Anthropologie has quietly built a beauty and wellness mecca that is nearly unrivaled in its clever and unique picks. From indie beauty brands to hard-to-find organic protein powders to crystal-infused water bottles, they are becoming the go-to destination for all things wellness. And they are about to take that wellness a step even further: Anthropologie is opening dedicated shop-in-shops. 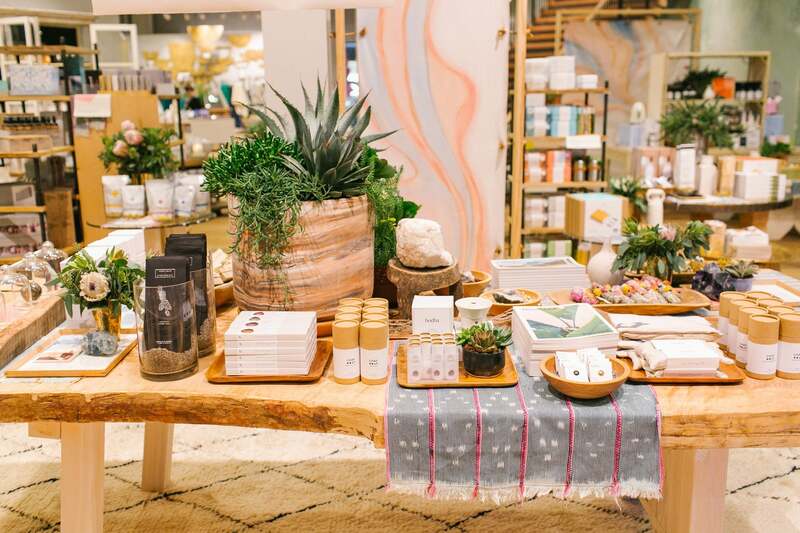 Beginning June 25, they’ll open Wellness by Anthropologie shops in 12 Anthro stores across the US, from Texas to Arizona to California to New York. Legitimately the only company I trust with my gut health because every single ingredient in all of their products is chosen for its effectiveness and ethicalness. Jade rolling is everywhere, but these ones by Skin Gym are especially lovely, and the crystals are of the highest quality. One of my very favorite brands for clean beauty, and their body washes are the best in the biz. But it’s always so hard to find them in travel size—until now.